The 12 month individual plan for Nintendo Switch Online has become the No. 1 bestselling video game category product at Amazon US. 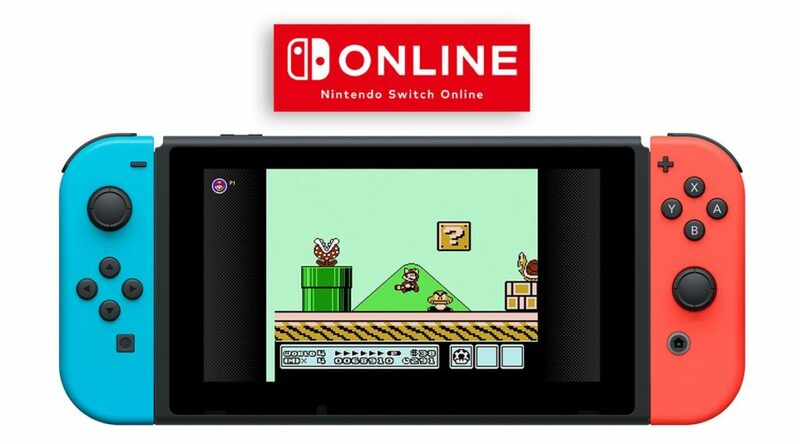 Reason for the Nintendo Switch Online individual plan’s rise is probably due to its official launch yesterday. It’d be interesting to see whether it’s capable of maintaining its rank. The other top selling products preceding it include Marvel’s Spider Man (PS4), PlayStation Store Gift Card – USD10/USD20, and the NES Classic Edition. The bestselling charts may change anytime so click here to see the most recent stats.